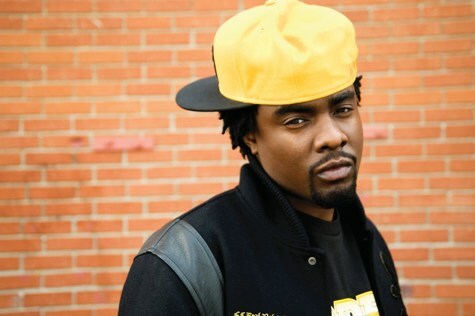 Wale released this remix to A$AP Rocky’s hit song “Purple Swag” and a lot of controversy has been brought because of it. Which do you think is better? I’m a huge Wale and A$AP fan, but I think A$AP takes this one for its originality!